If you are familiar with wine ratings in general, you already know they are often used to try and communicate to the consumer the quality of a specific wine or vintage. However, ratings are in no way a clear indication that you are going to enjoy a wine. Many wines will have varied ratings from numerous wine publications and media outlets, meaning there is no science to this but more of an art. For example, the recent 2013 Gary Farrell Russian River Selection Pinot Noir recently received a 95 Pt Rating from one highly regarded wine publication, and an 89 from an equally highly regarded wine publication. A 6 point differential is a pretty big spread! That being said, wine reviewers are judging wines on overall quality, aging potential and any flaws a wine may have. So ratings are probably still the best overall indicator of quality. However ratings can come in a couple of different forms, either on the wine itself or on an overall vintage from a specific location. 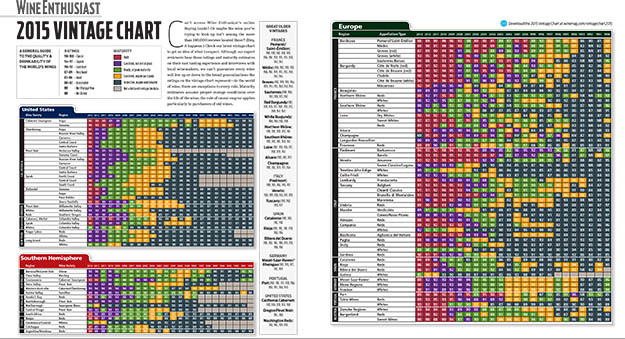 A wine rating is pretty self-explanatory. 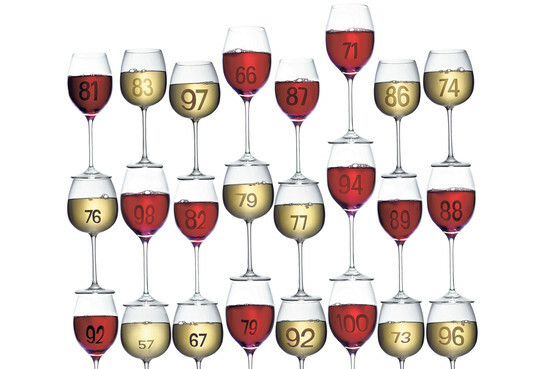 A wine is sampled (hopefully in a blind tasting) by a reviewer and that reviewer determines the score on the 1-100 scale (or 1-20 in certain publications like Decanter) based on appearance, aromas, palate and finish. The higher the score, the better the wine (theoretically). Often a reviewer will specialize in rating a specific region(s) so that they can really focus on the intricacies of the different wines they taste. However, it is important to remember that since there are so many wines in the world, not all of them get reviewed. However an entire wine region is also rated by many publications on the overall quality of the juice being produced from that particular year from said region. Moreover, there is much research during the growing period of each vintage in every important wine region to make some early predictions on how the vintage should fare. For example, the 2013 vintage in Napa was being touted as one of the greatest vintages since the iconic 2007 vintage, so it was no surprise when Robert Parker gave that Napa Vintage 2013 a 98 Point Rating. That is not to say that every 2013 Napa Cab is a 98 point wine. More that with the overall quality of that particular vintage, the level of quality in wines produced within that vintage should be higher than most other vintages. Can bad wines be made in good vintages? 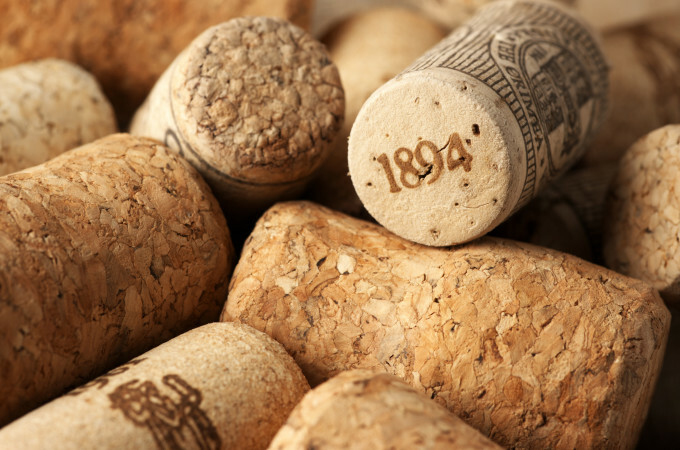 Sure… Can great wines be made in poor vintages? Absolutely! 2000 was notoriously one of the best vintages Bordeaux has ever seen, yet it was equally bad in Burgundy. Yet I have tasted a number of 2000 Burgundy wines that showed as much delicacy and elegance as form the highly acclaimed 2009 and 2010 vintages. And remember, a rating is still just one person’s evaluation and opinion. The best way to find out which wines and vintages are best suited for you and your palate is to keep trying new and different wines from different years. If you find a professional wine reviewer that has the same palate as you do, than you probably want to watch out a little more closely for his or her wine and vintage ratings as you may find some of your new favorite wines by doing so.